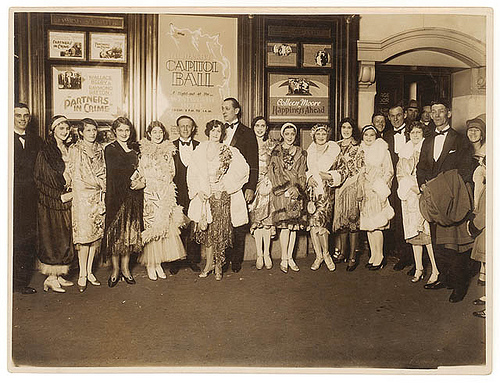 Notes: Australia’s first ‘atmospheric’ theatre, the Capitol, intended for silent movies and live performances, opened in 1928. 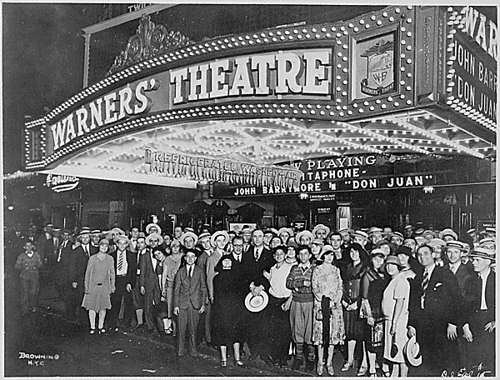 First-nighters posing for the camera outside the Warners’ Theater before the premiere of “Don Juan” with John Barrymore, Washington DC, 08/06/1926. 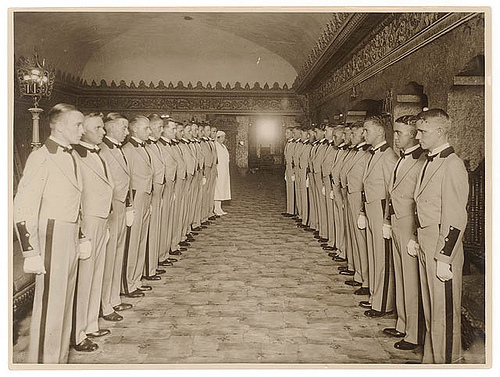 Original Caption: First-nighters posing for the camera outside the Warners’ Theater before the premiere of "Don Juan" with John Barrymore, 08/06/1926.